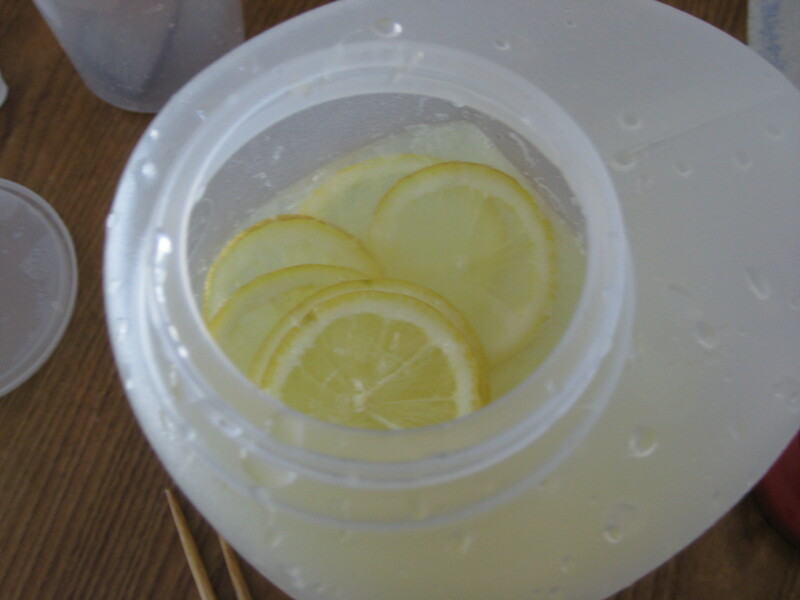 Finding a pile of lemons got me thinking of lemonades. 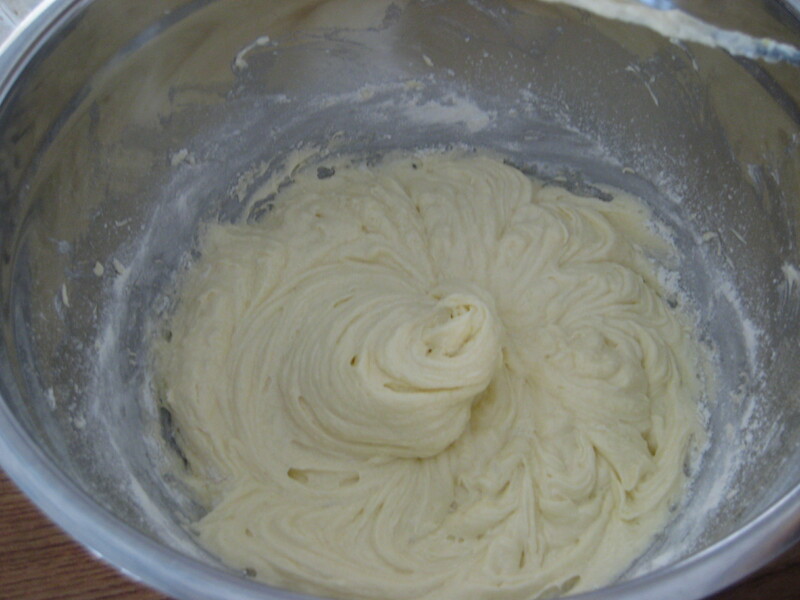 I’ve always loved the one from Auntie Anne’s Pretzels, but it was difficult trying to figure out the recipe to it. 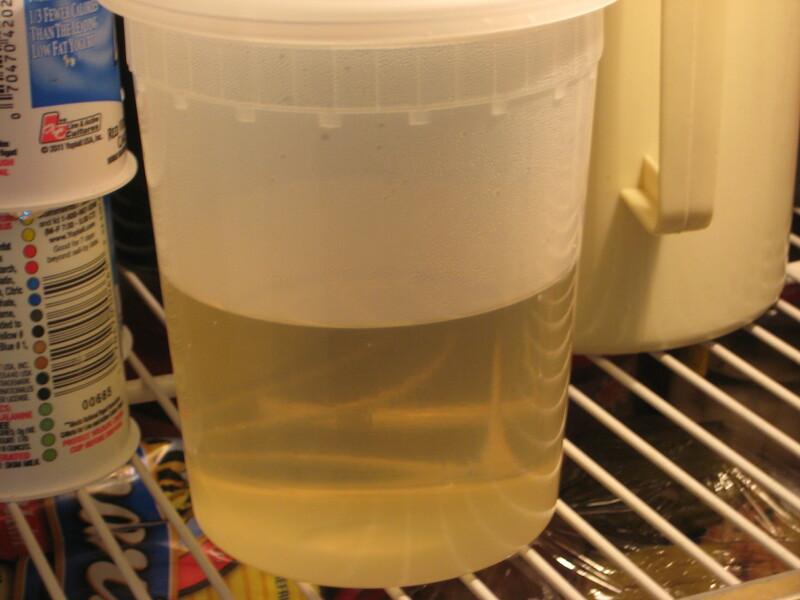 So I’m going to wing-it today. 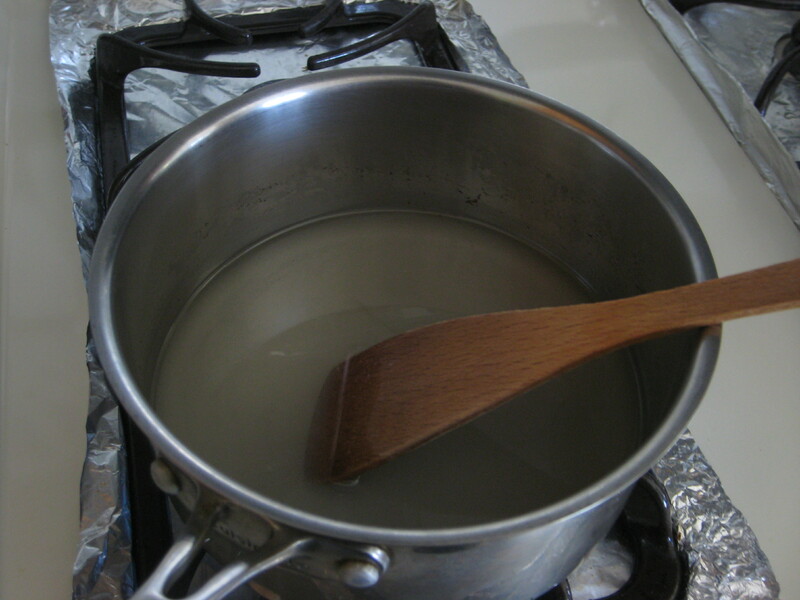 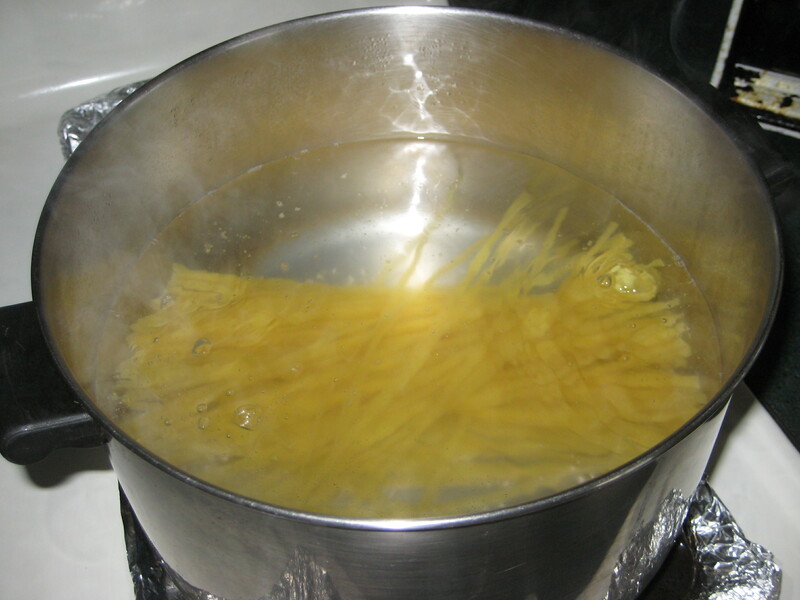 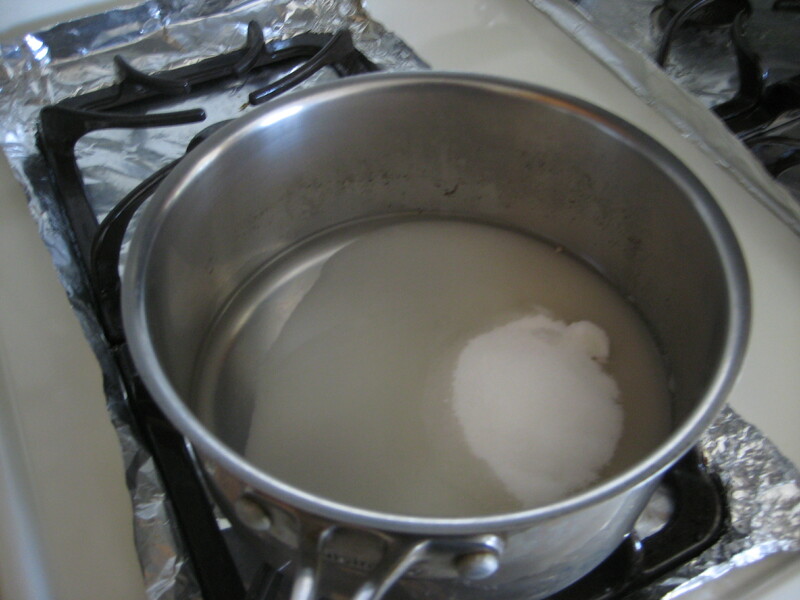 Step 1: In a small saucepan, combine 1 cup of water and sugar. 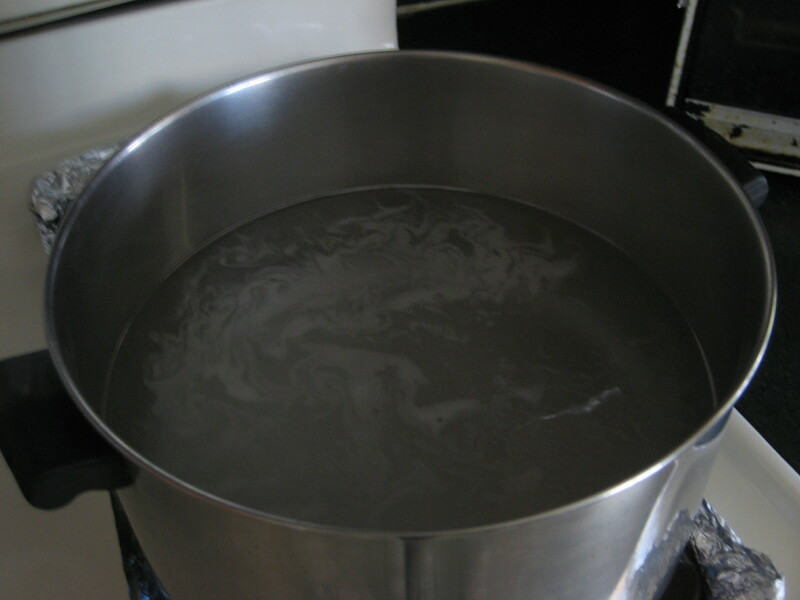 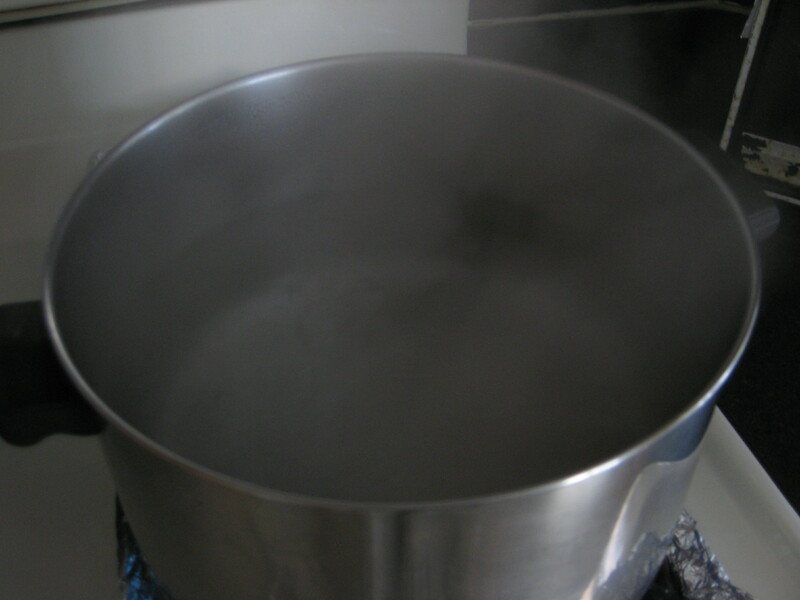 Step 2: Bring to a boil, stir to dissolve sugar. 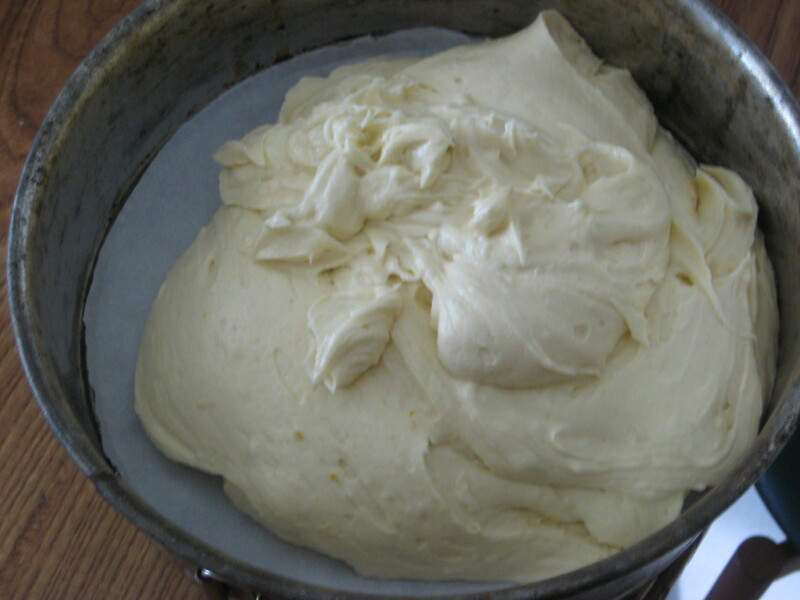 Step 4: Cover and place into refrigerator until chilled. 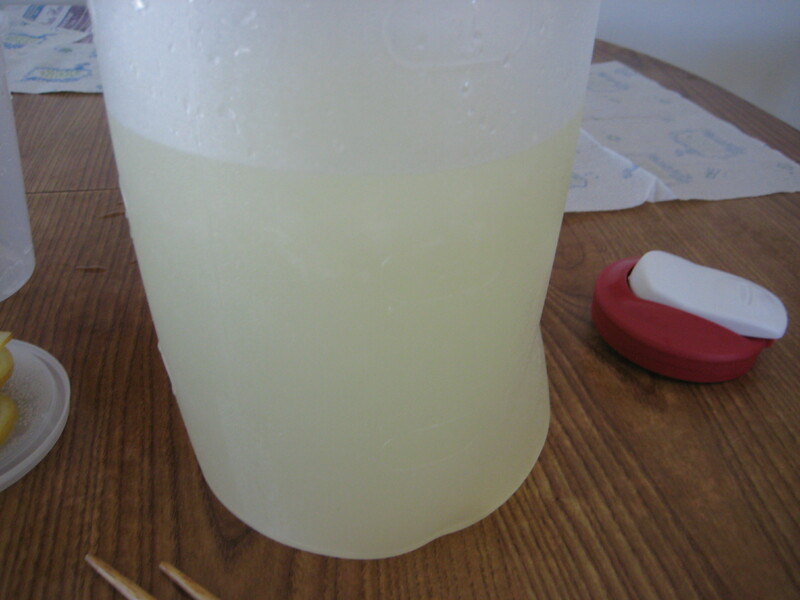 Step 6: Add a few lemon slices to the pitcher and serve cold. 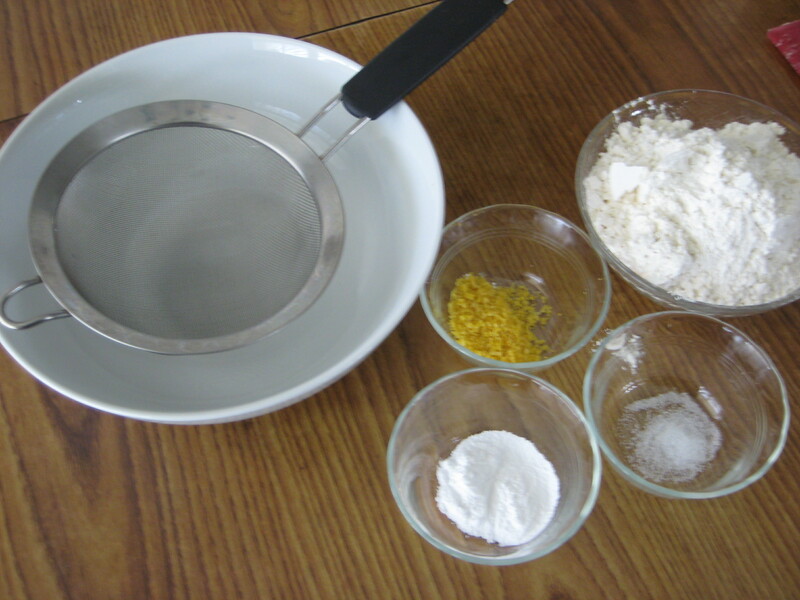 One morning I noticed a lemon in a ceramic cup. 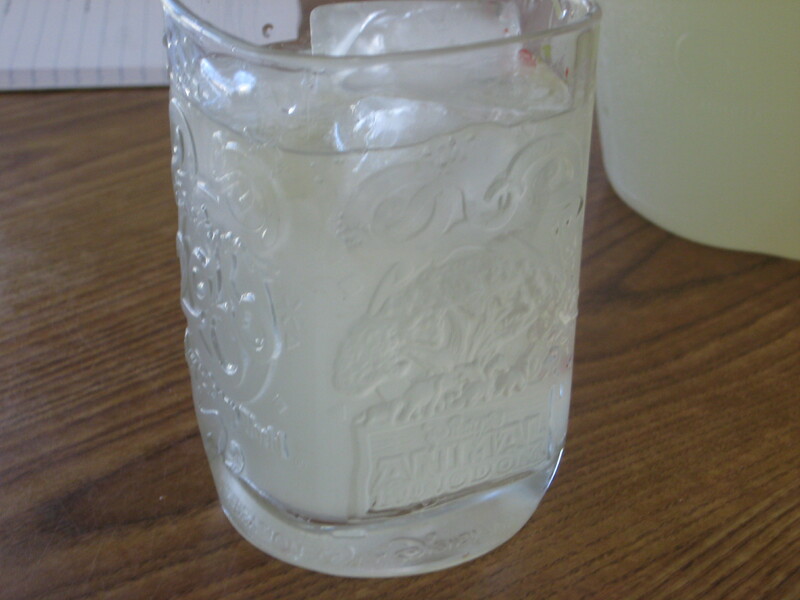 At first I thought there were multiple ones in the cup because it was a pretty tall cup, but I looked in and saw that it was one lemon. 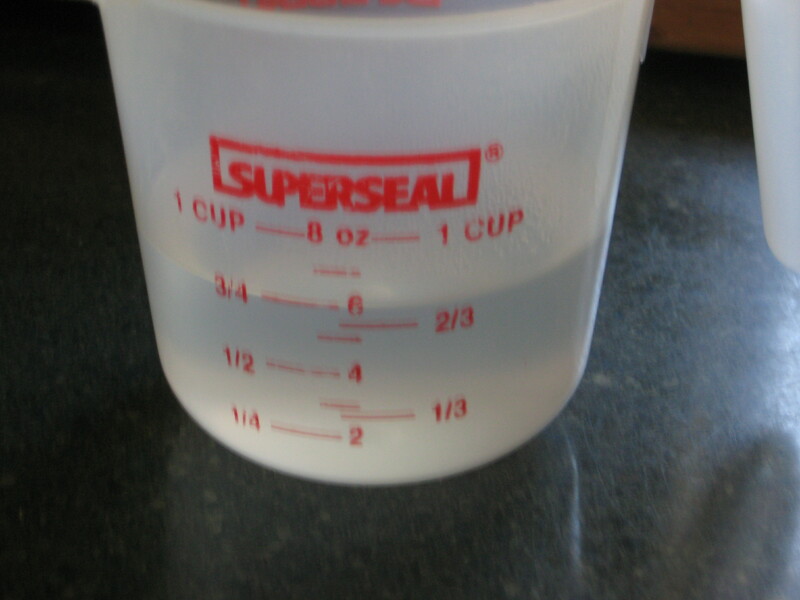 It was about the size of a baseball. 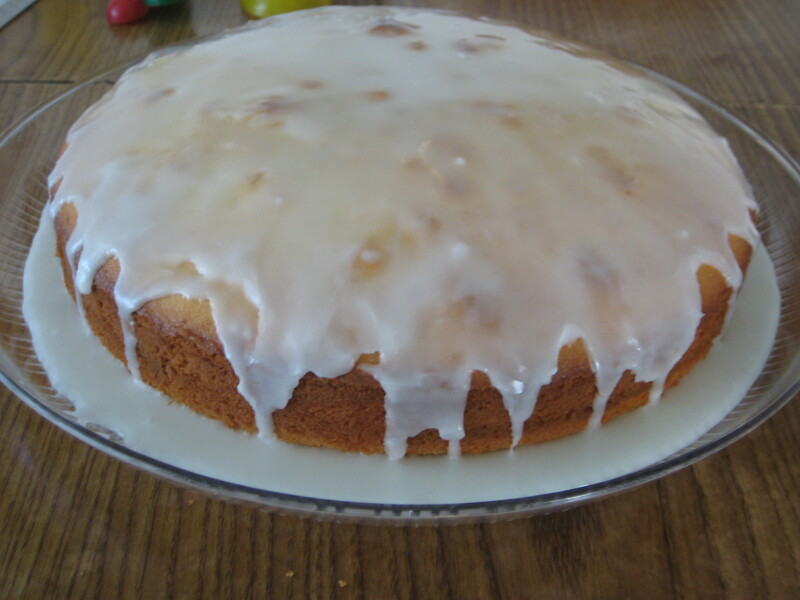 I wasn’t really sure what to do with it, since it was a lot of lemon staring at me. 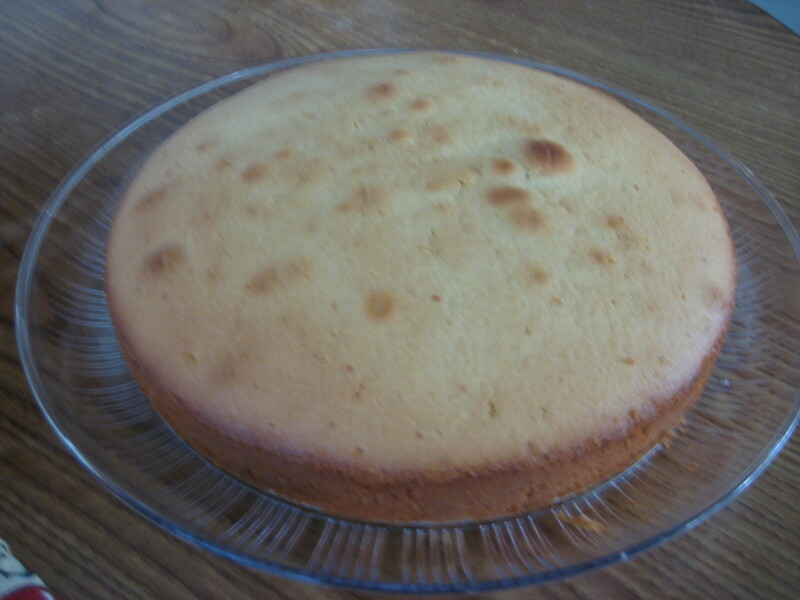 Then it hit me, cake. 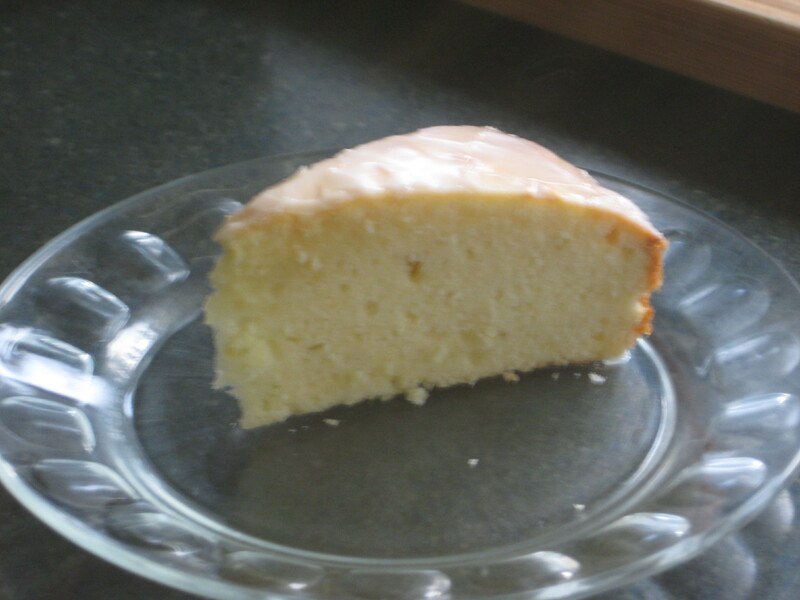 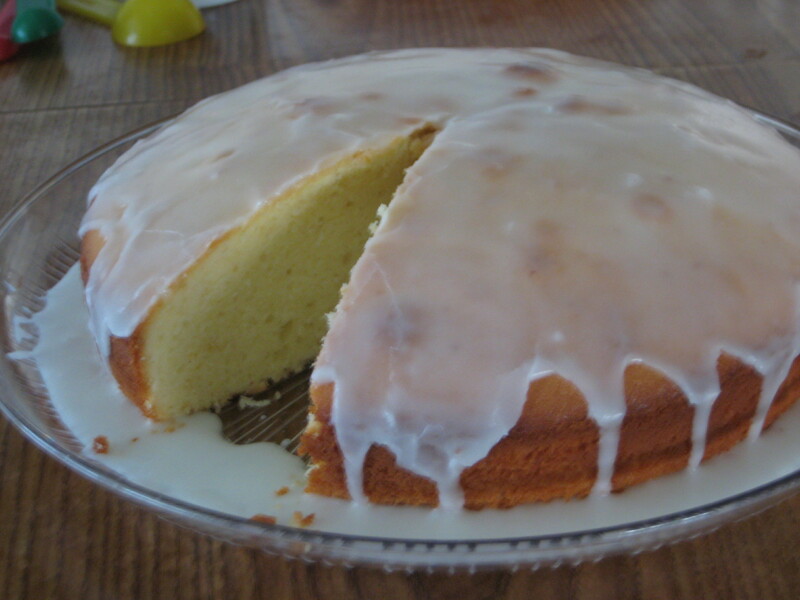 I decided to make some sort of cake with the lemon. 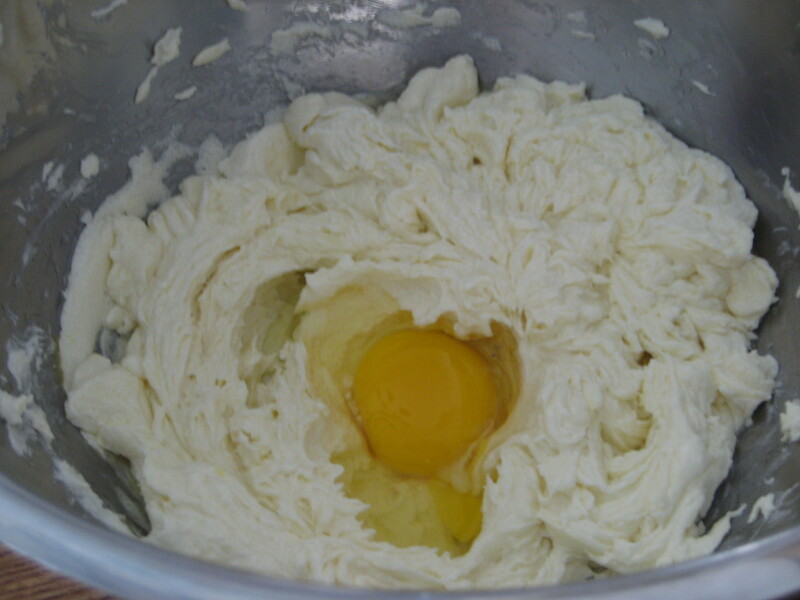 4 eggs, large at room temp. 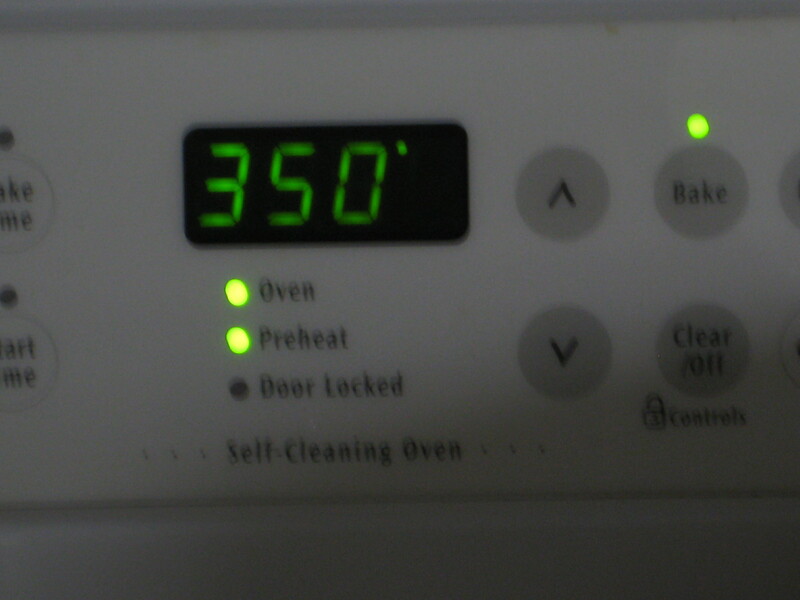 Step 1: Preheat oven to 350°F and wire rack in the center of the oven. 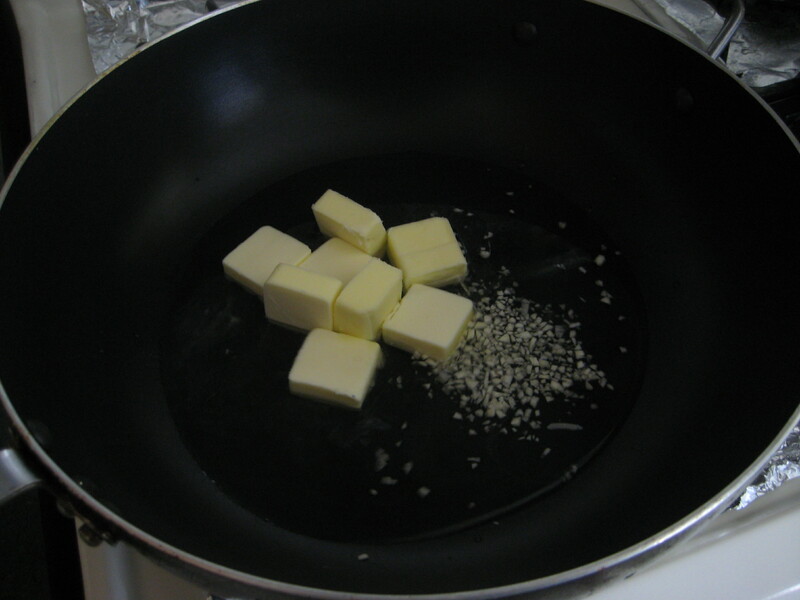 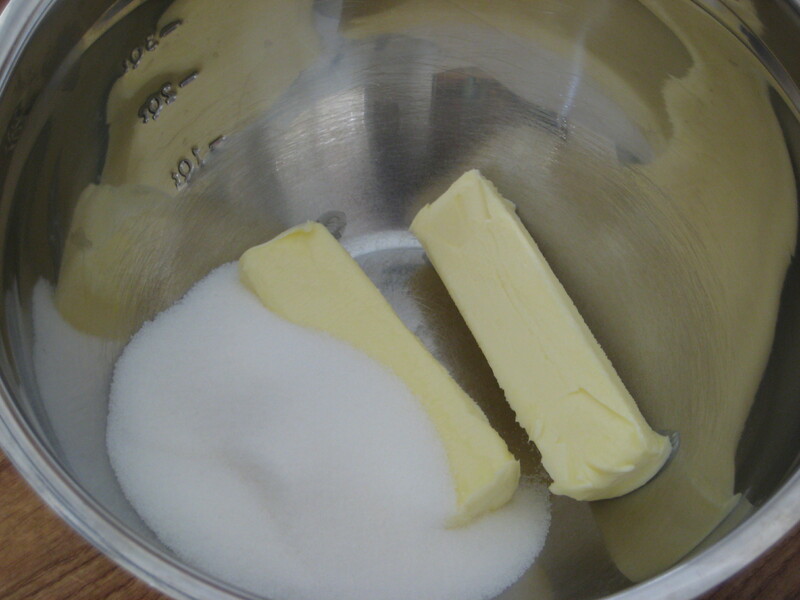 Step 2: Butter or grease a 9-in. 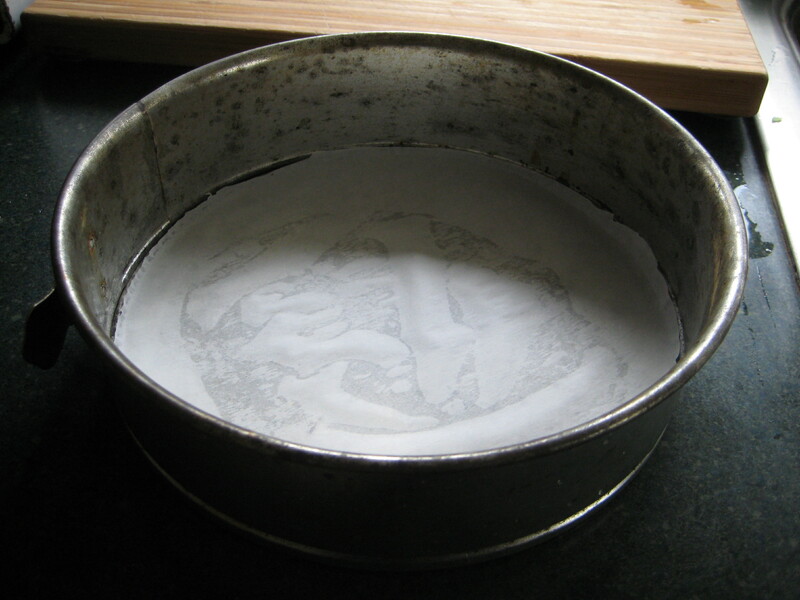 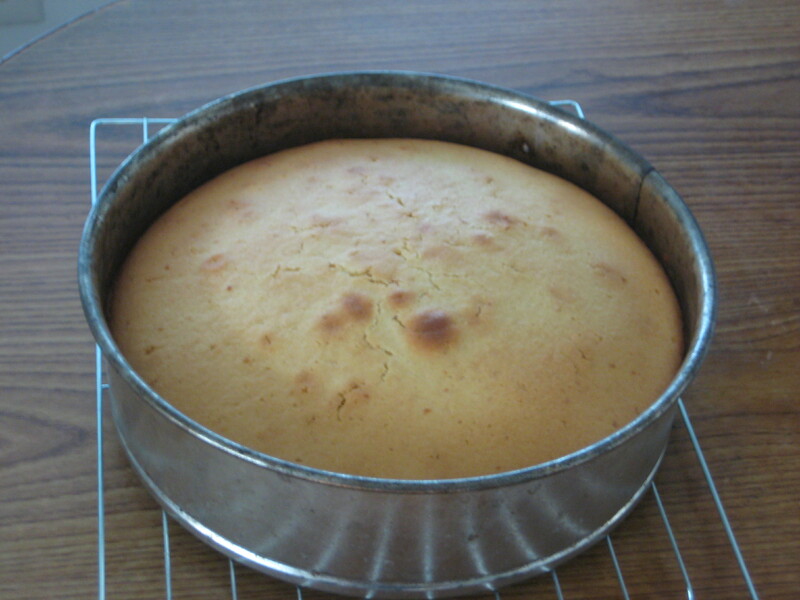 spring form cake pan and line the bottom with parchment paper. 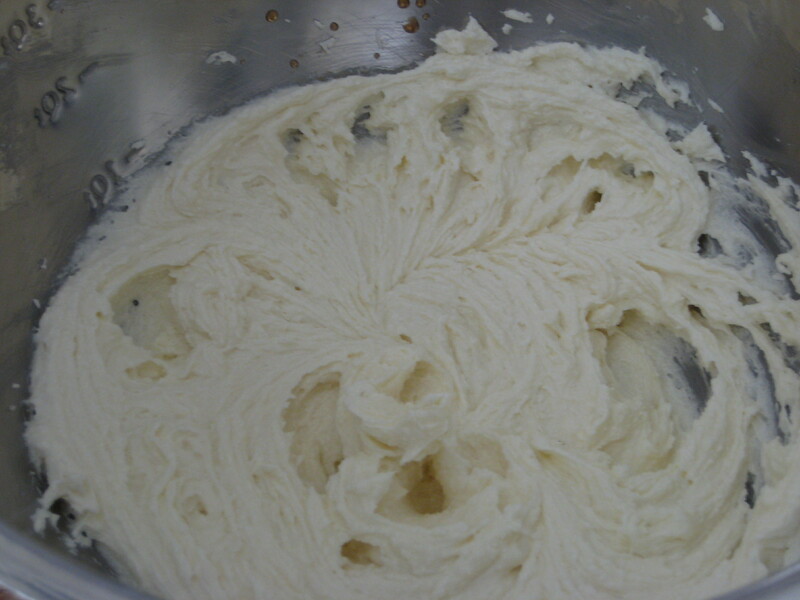 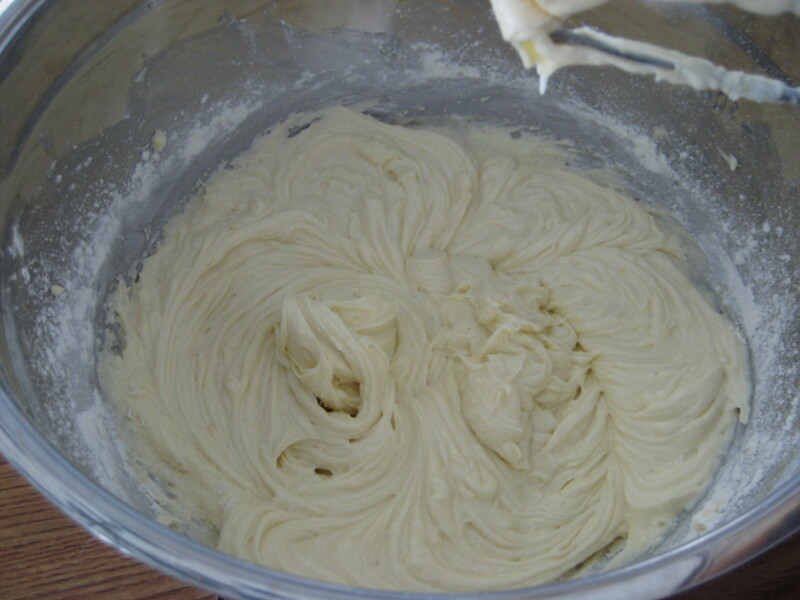 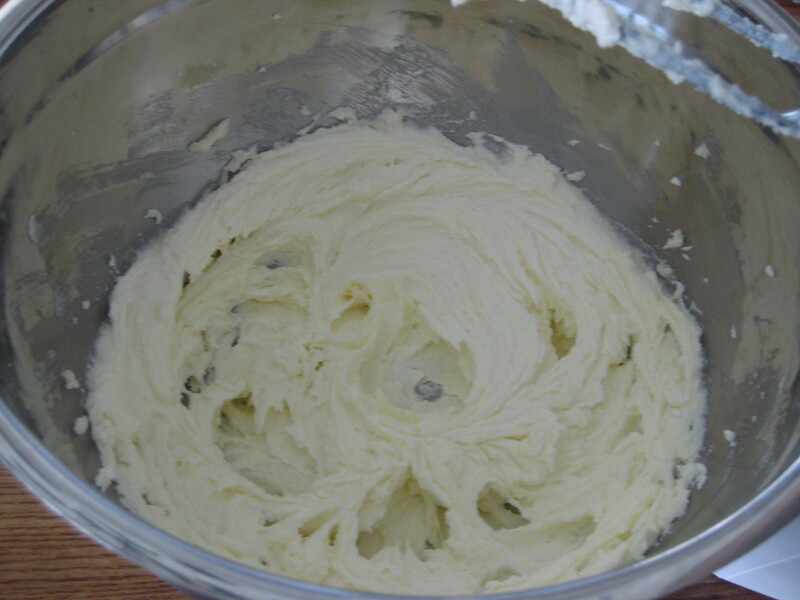 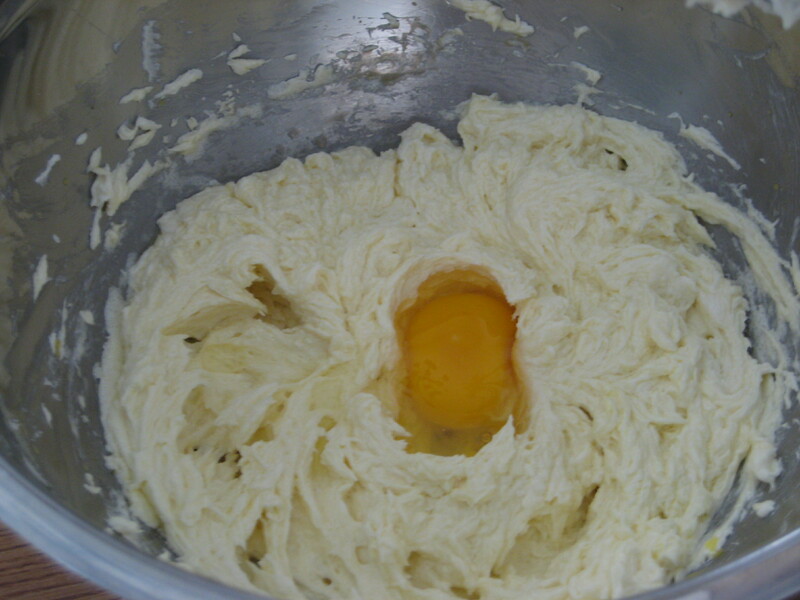 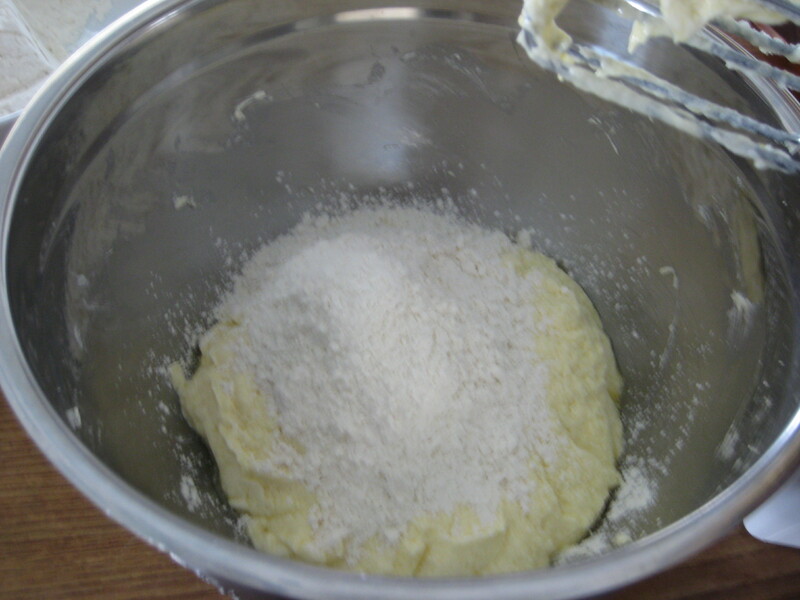 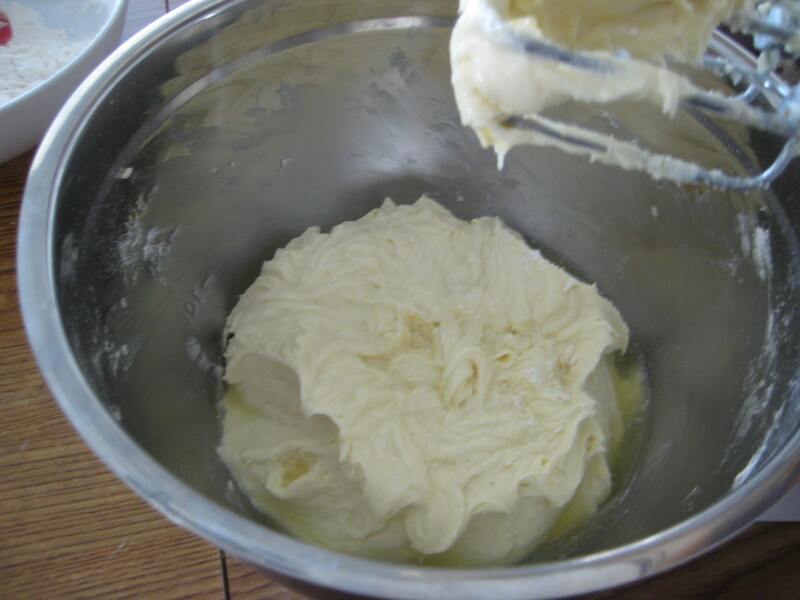 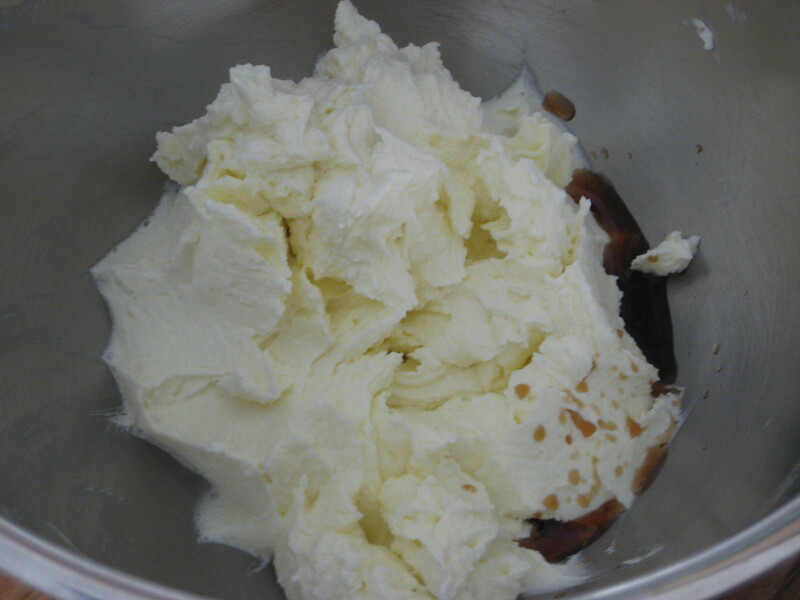 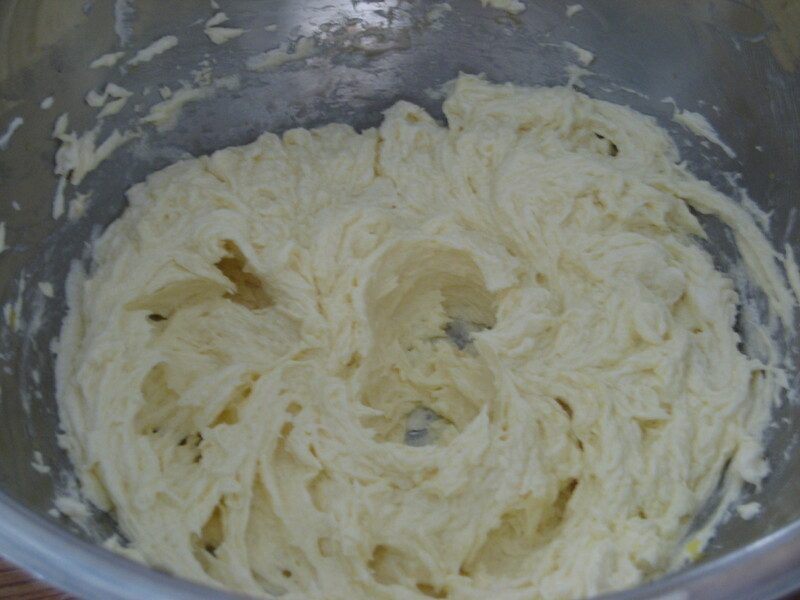 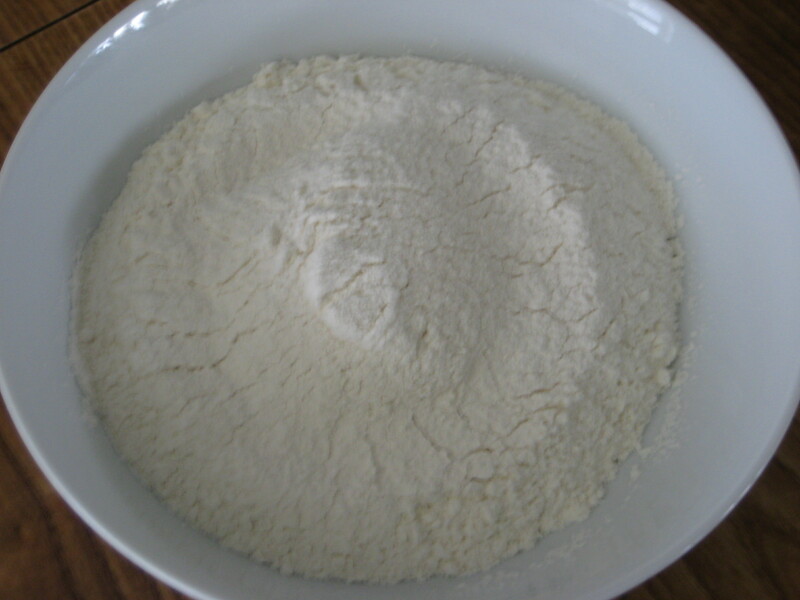 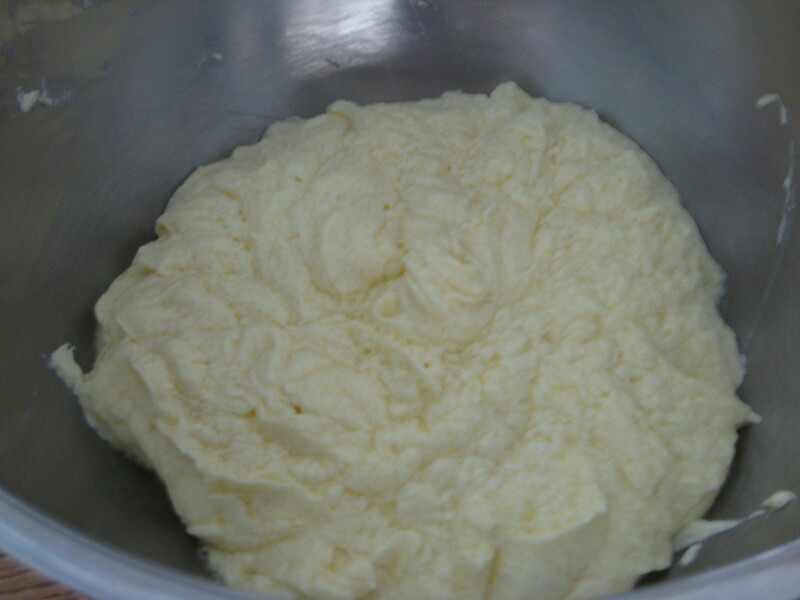 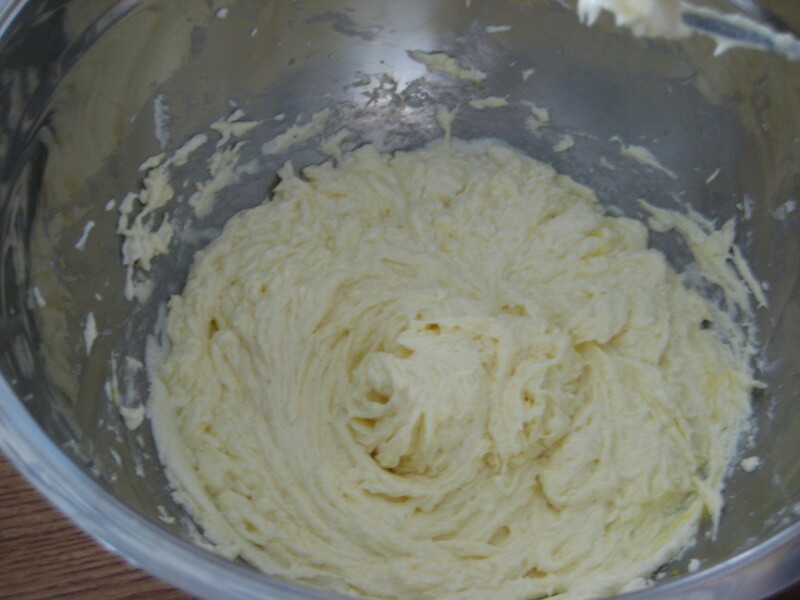 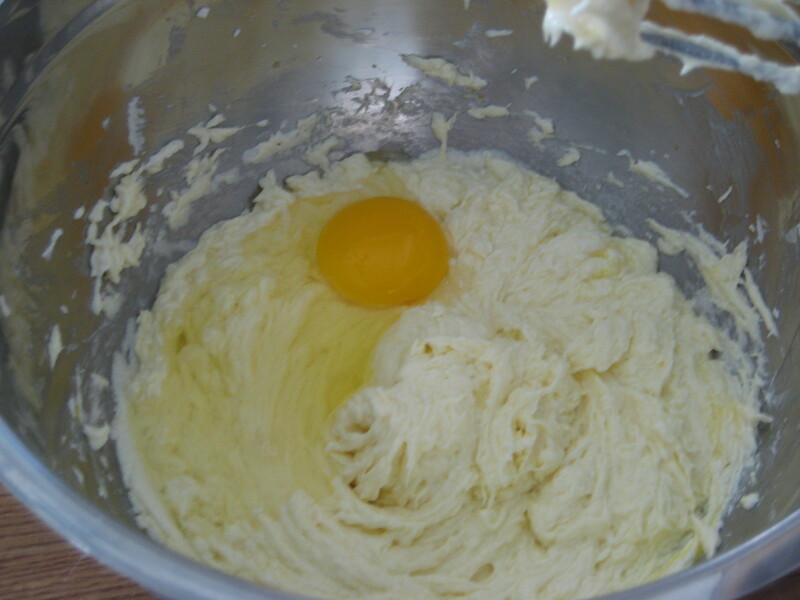 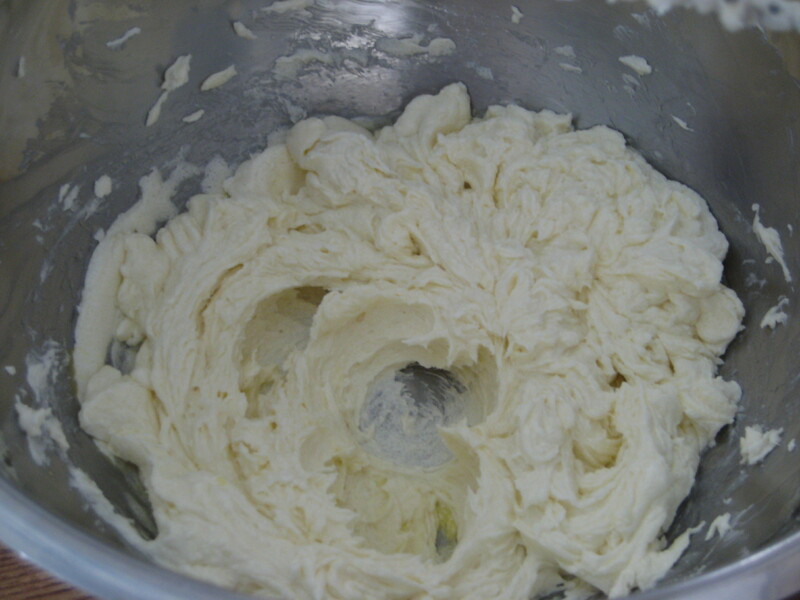 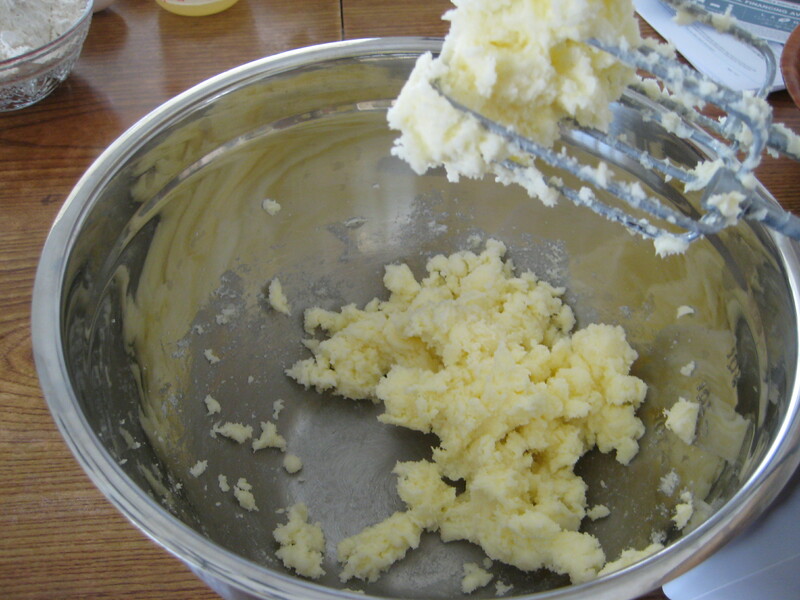 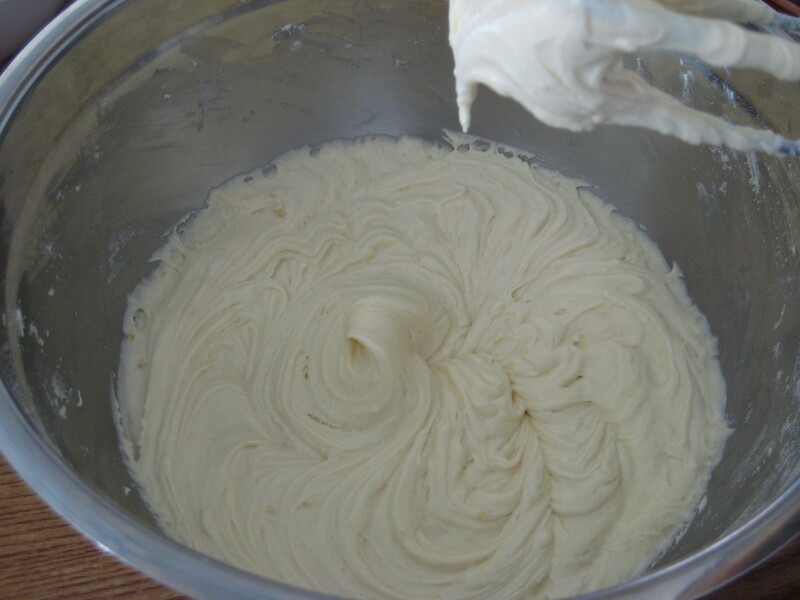 Step 3: In a large bowl, cream the butter and sugar with an electric mixer until light and fluffy and pale in color, about 3-4 minutes. 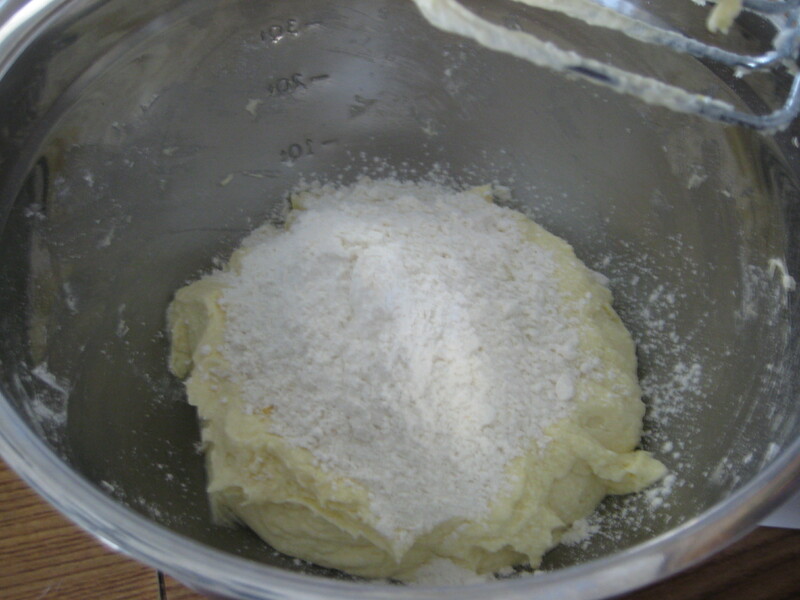 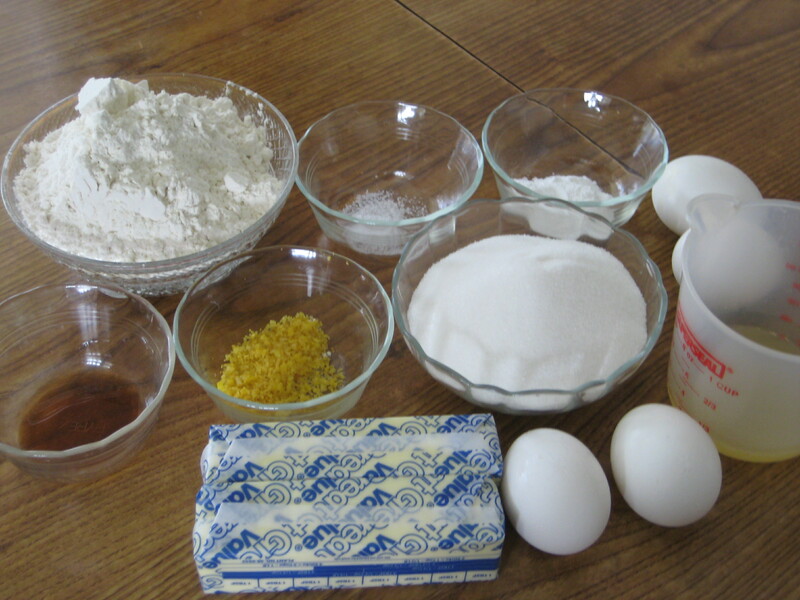 Step 6: In a medium bowl, sift together the flour, baking powder, salt, and lemon zest. 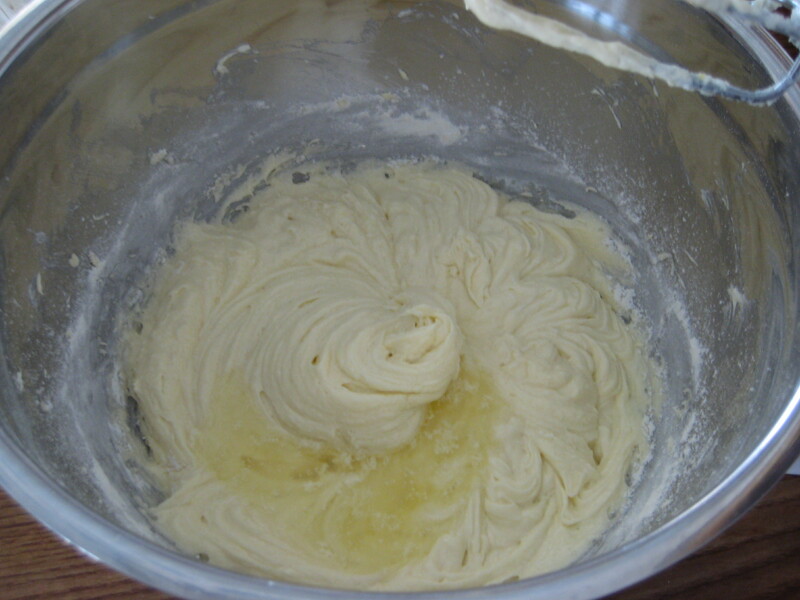 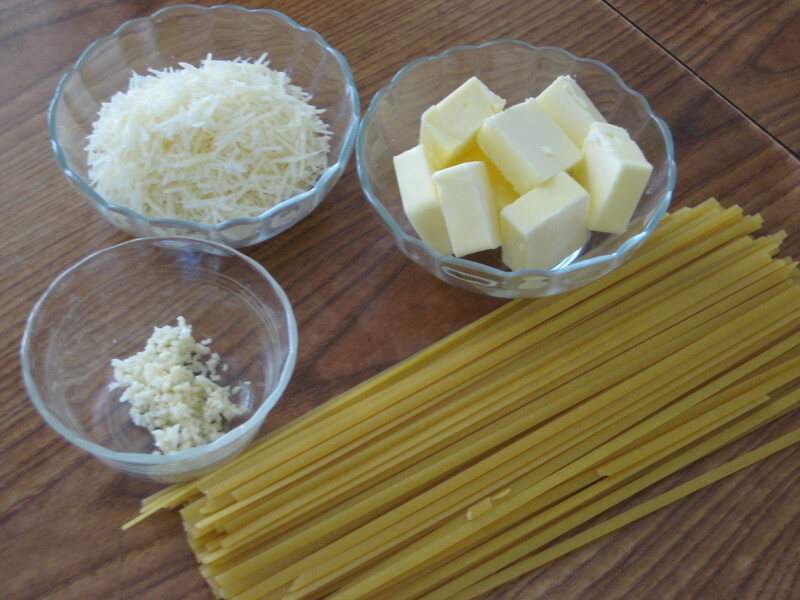 Step 10: Bake for 40-50 minutes, or until a toothpick inserted in the center comes out clean. 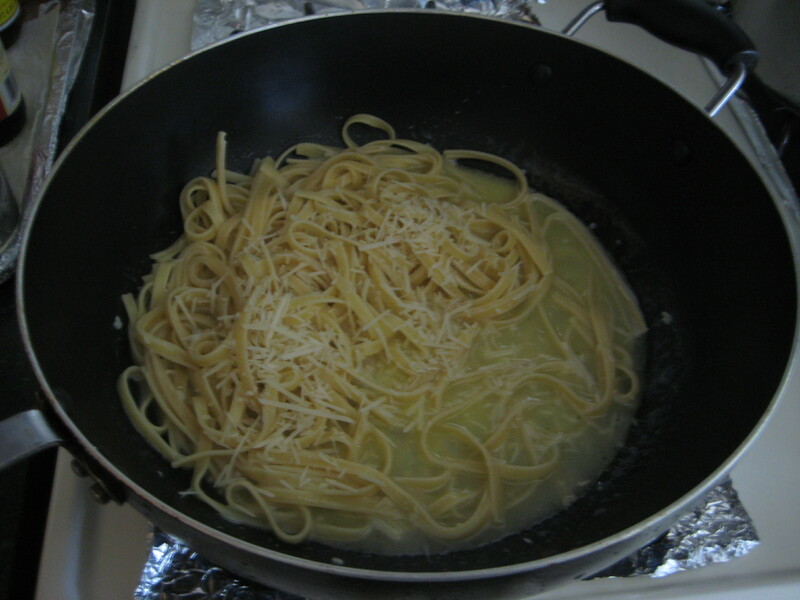 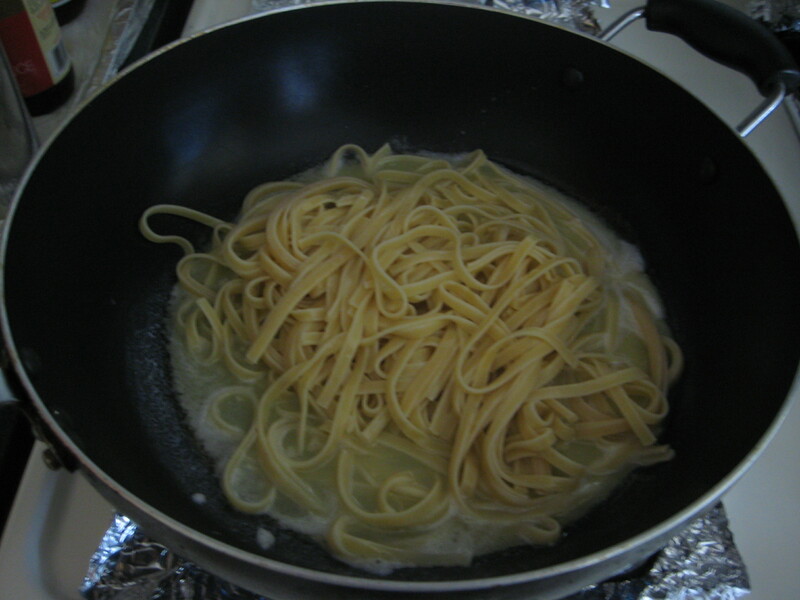 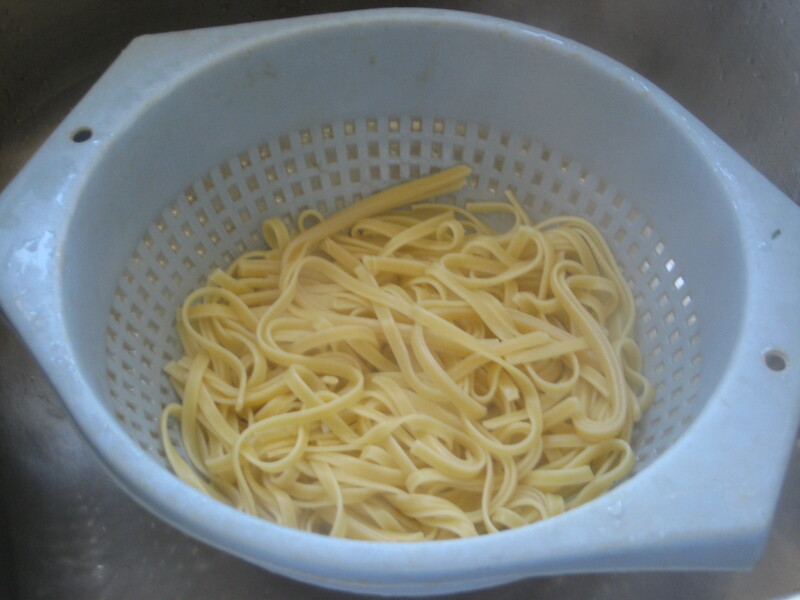 Step 11: Place pan on a wire rack for about 15 minutes. 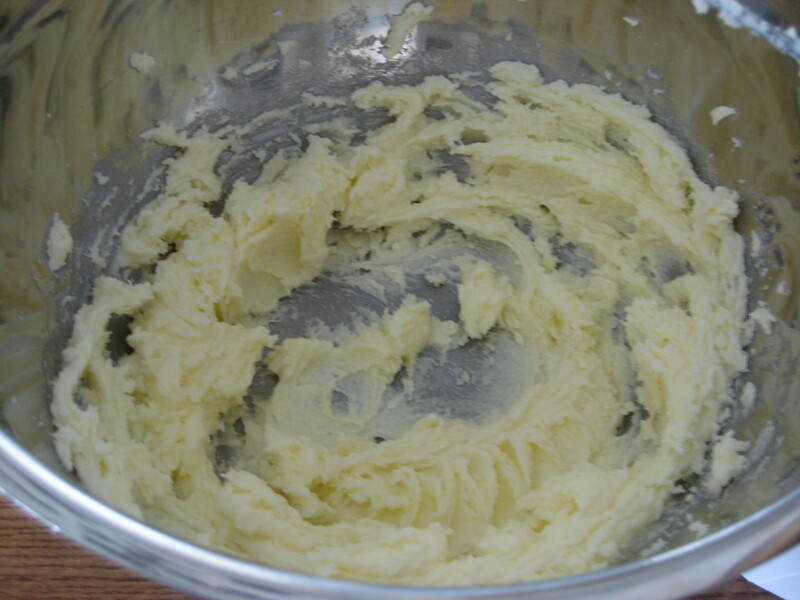 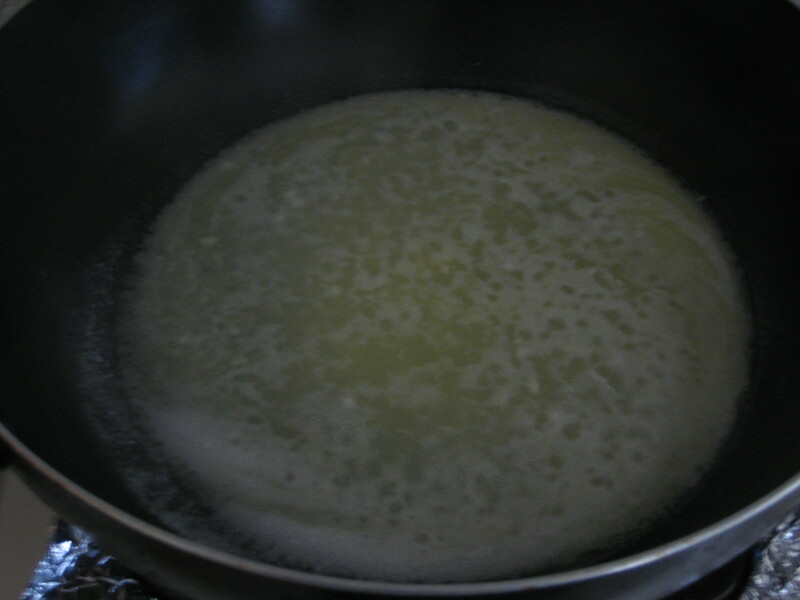 Step 12: Gently remove the sides and bottom of the pan. 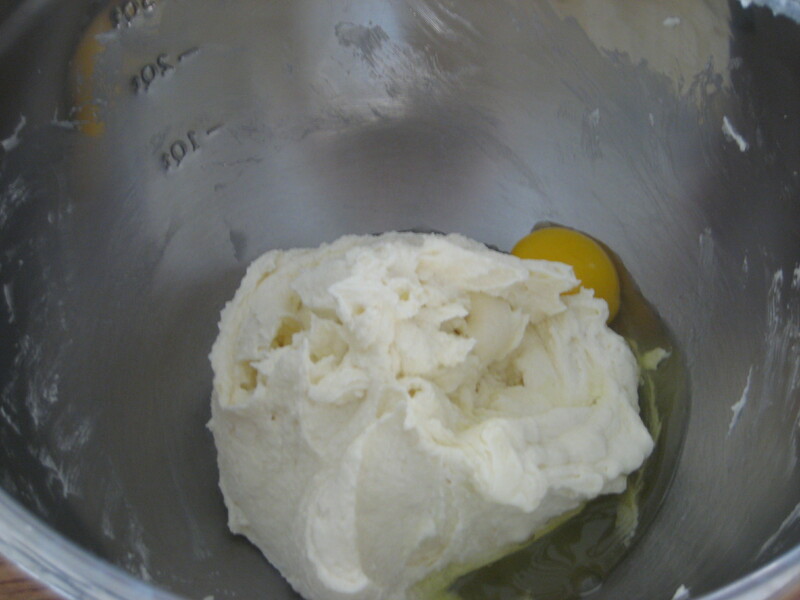 Step 2: Add 2 Tbsp. 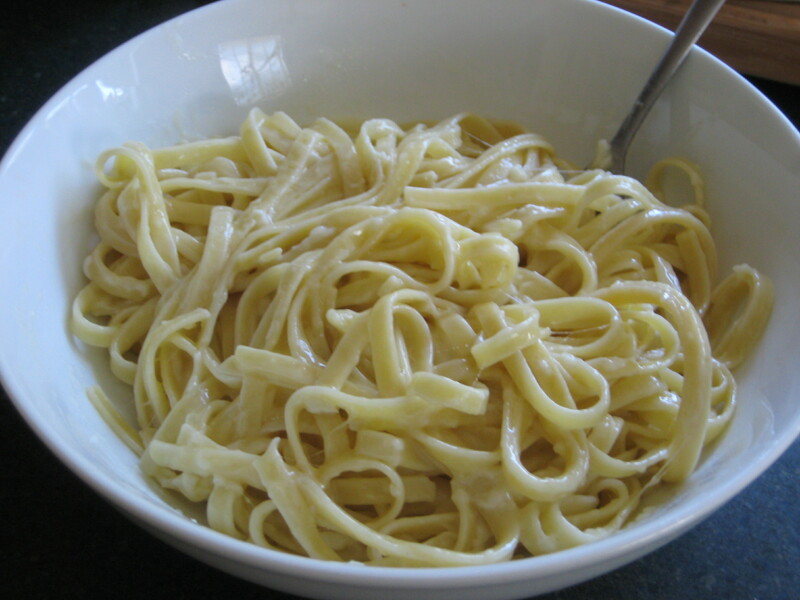 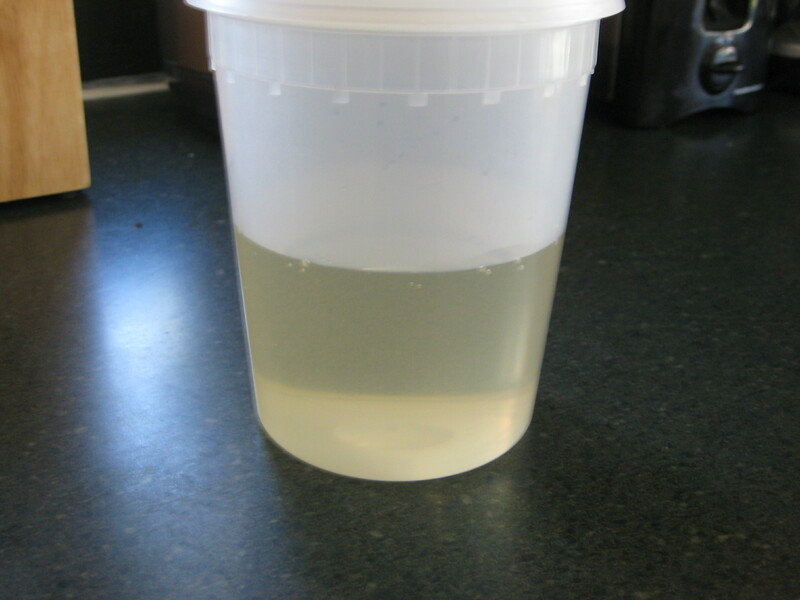 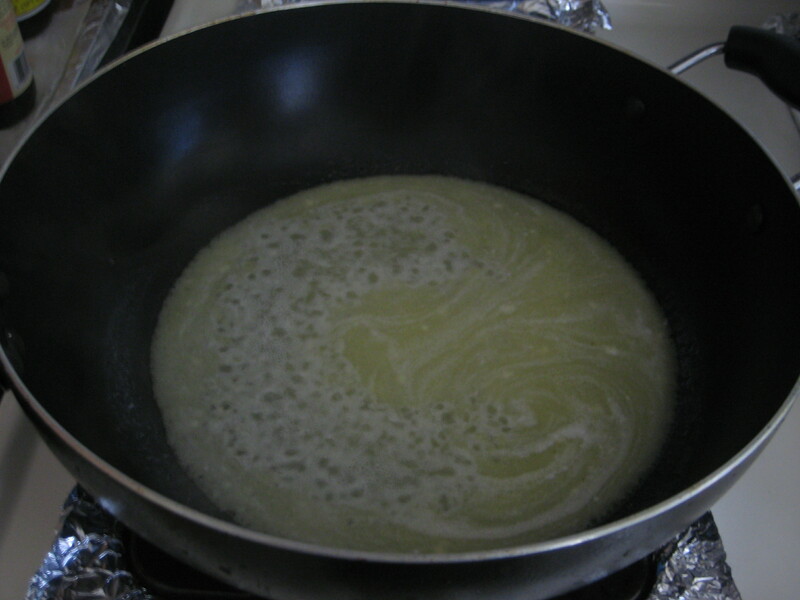 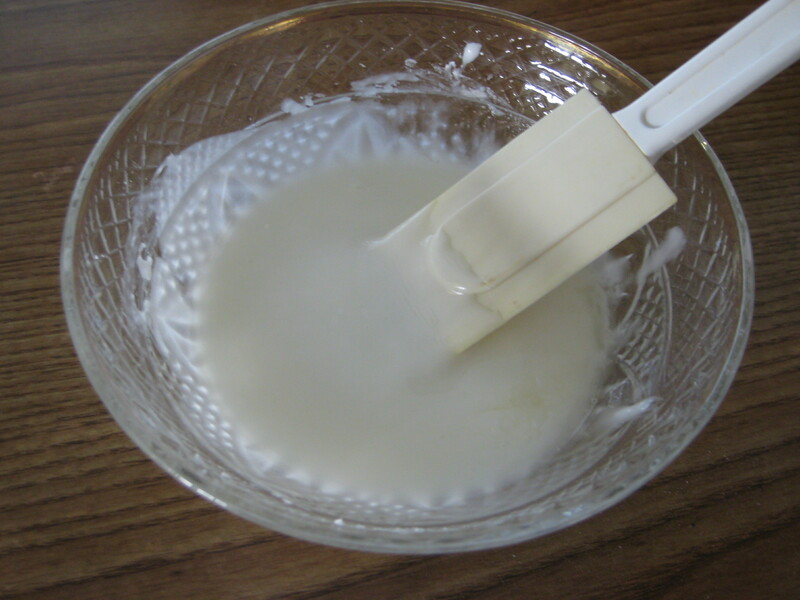 of lemon juice and stir until it becomes a thick and smooth glaze. 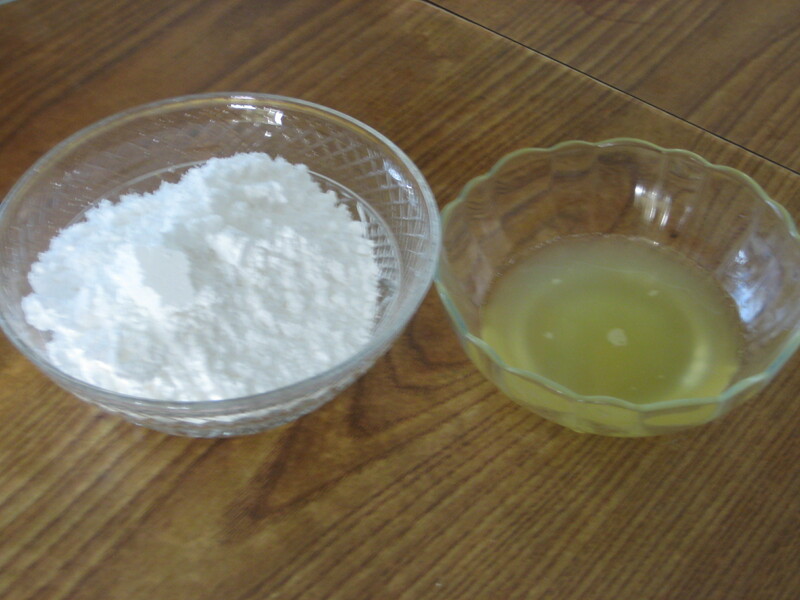 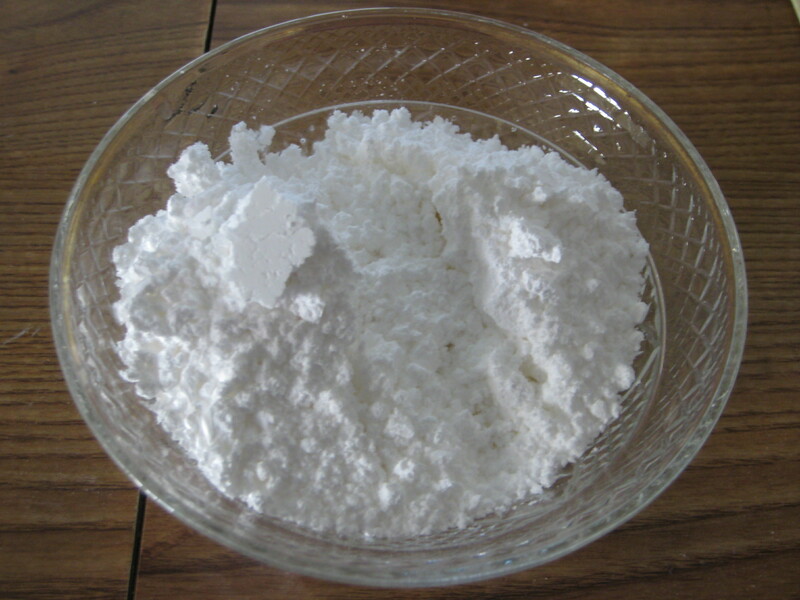 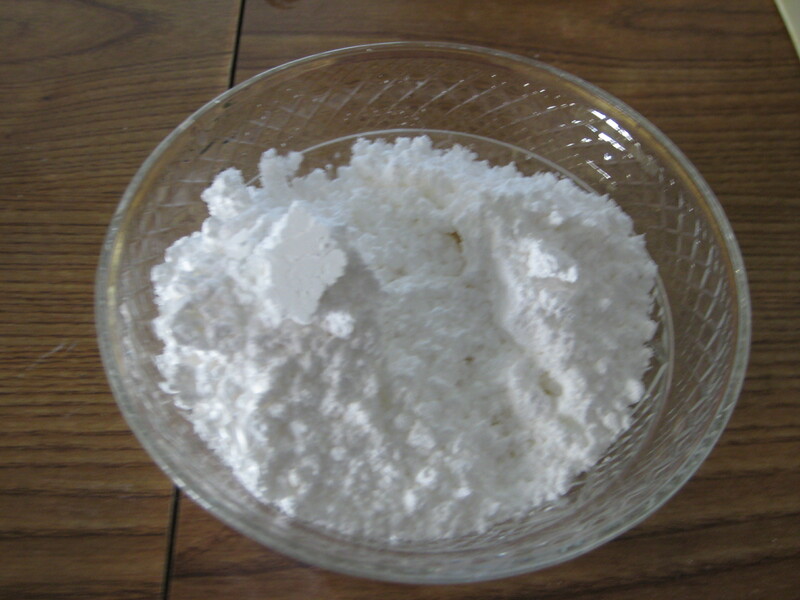 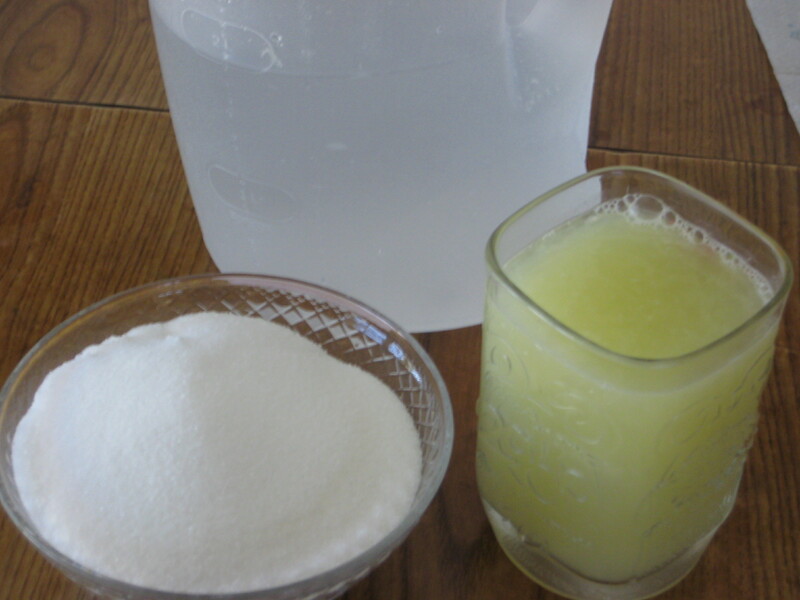 Step 3: Add more lemon juice or confectioners’ sugar, as needed until it becomes a pouring consistency. 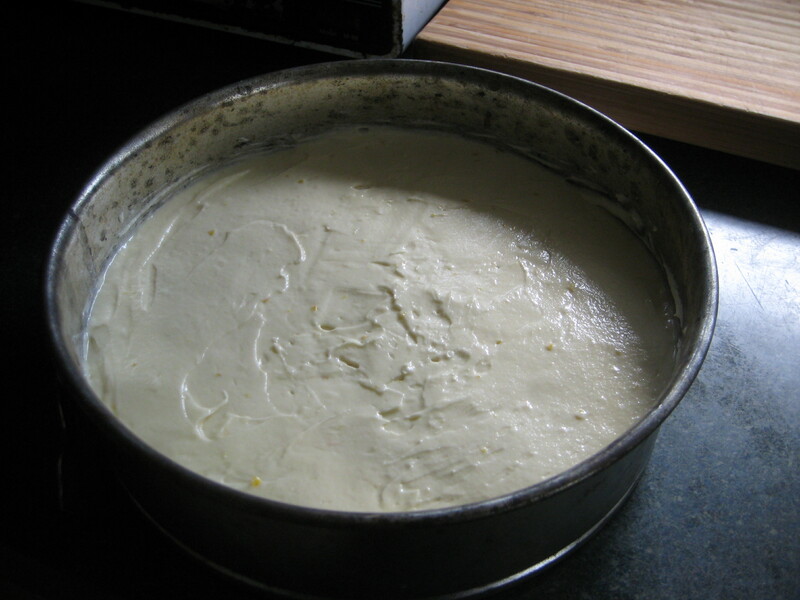 Step 4: Pour glaze over the top of the cake, allow it to drip down the sides.